The Apostles' Creed is the oldest, most beautiful succinct summary of Christian beliefs. Though often recited in unison during worship services, the creed begins with the phrase "I believe," making it a deeply personal profession of faith. But when was the last time you examined it closely? 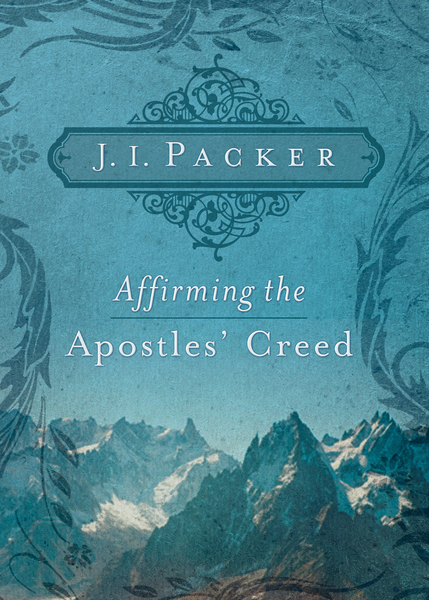 In Affirming the Apostles' Creed, an excerpt from Growing in Christ, noted Bible scholar and author J. I. Packer explains the meaning and implications of each phrase of this great creed. Each concise chapter serves as an invitation to dive further into the creed-and as a result, into the essentials of the Christian faith-by concluding with discussion questions and Bible passages for further study.